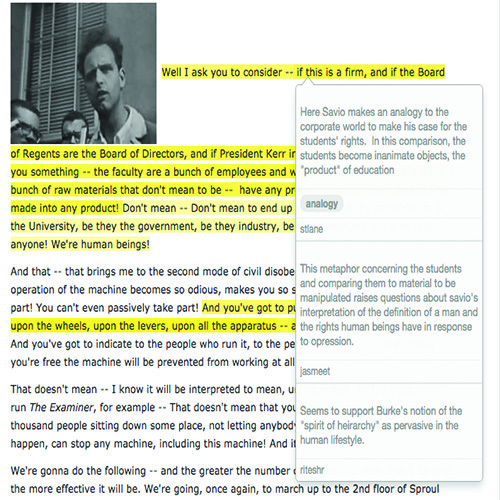 Annotation Studio is an easy-to-use, free, and open source digital annotation tool created by HyperStudio, designed in consultation with academic instructors and researchers. 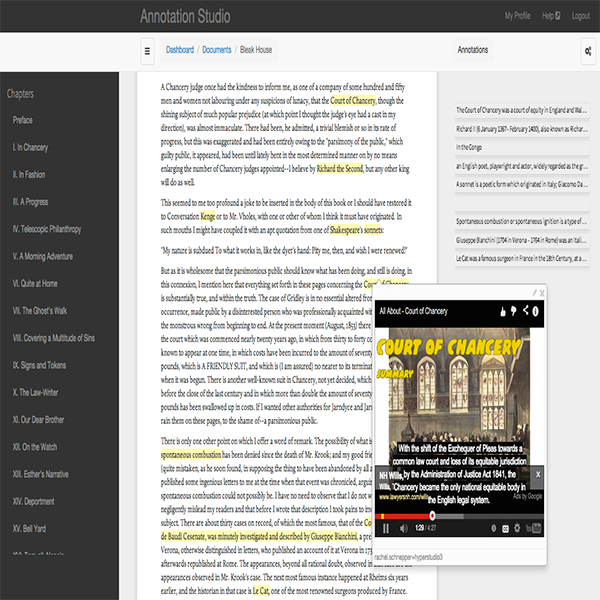 Have you heard about Annotation Studio and would like to learn more? 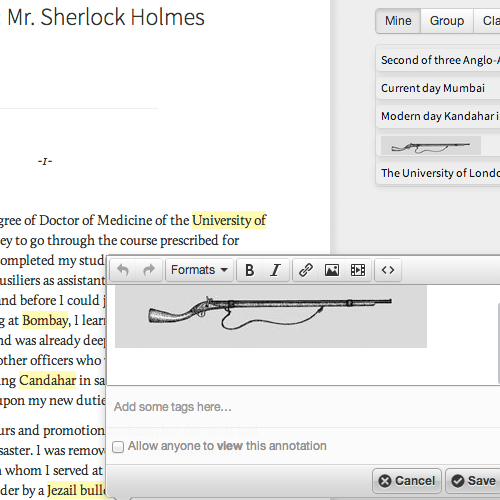 Are you interested in incorporating a collaborative digital annotation tool into your class or research? Are you interested in using Annotation Studio and would like to hear from adopters of Annotation Studio about how they integrated it into their classes? Have you already used Annotation Studio but would like to learn about the new features added in v.2.0? 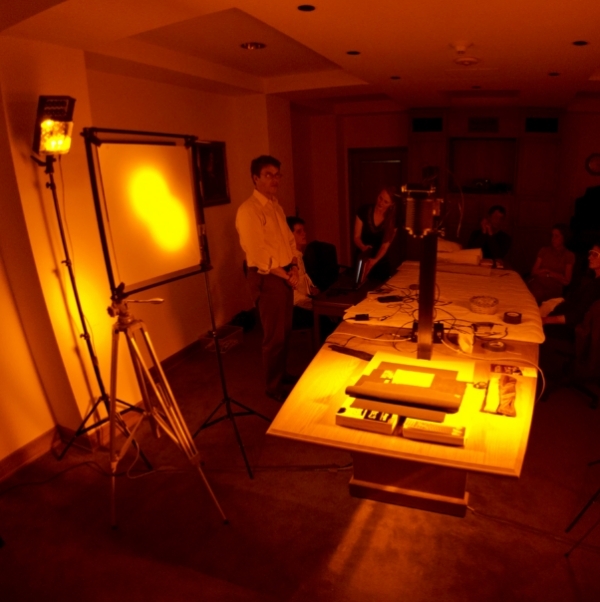 Then please join us on November 21, 2014 from 2-3 pm (Eastern Time) as HyperStudio hosts the Annotation Studio v.2.0 webinar! Participants in this discussion will come away with an understanding of a range of constructive and innovative assignments for students that focus their attention on careful reading and analytical writing while creating a dynamic social classroom environment. In this webinar, members of the Annotation Studio team as well as instructors who have used Annotation Studio will provide an overview of Annotation Studio and share use cases. Webinar participation is free and open to all, but advanced registration is required.